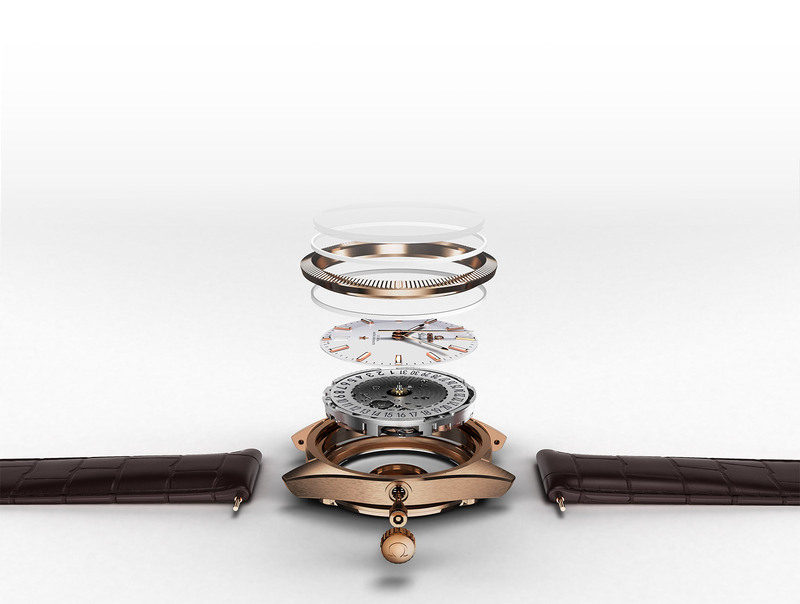 Your OMEGA watch was conceived to stand the test of time. It will accompany you through life and continue to give you the time with beauty and precision, if it regularly receives the best care. 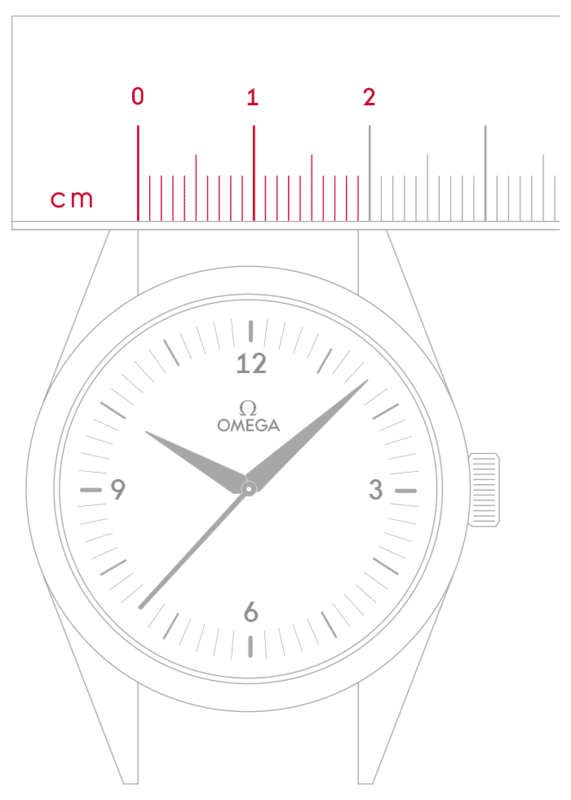 The service frequency depends on the use of the watch and the environment in which it is worn. The water resistance can, for example be affected by ageing of the gaskets or by an accidental shock. Therefore, we recommend that you have the water resistance checked once a year and a complete service performed every 5 to 8 years. 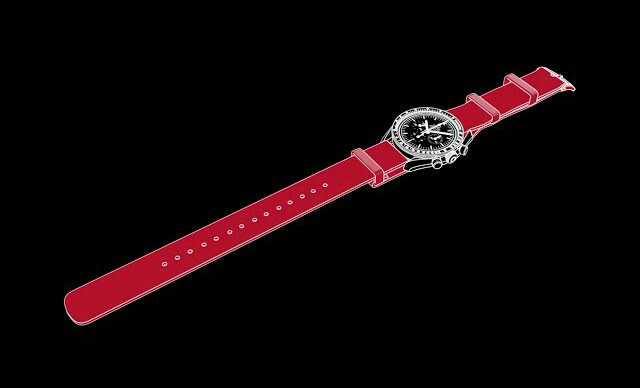 Your OMEGA boutique or authorised service centre will be happy to take care of your watch and answer your questions.